Recommended for all caged birds. 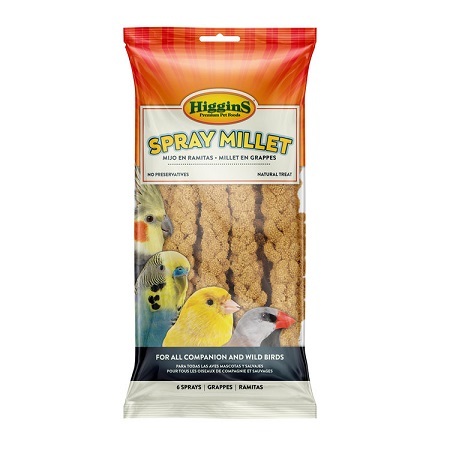 Hang a spray near a perch in your bird's cage or outdoors in a wild bird feeder. You will instantly see your pet's enjoyment with this natural treat!